Grizzly cub Toklo dreams of one day being a great big bear who will rule the forest. He will mark his wide territory and hunt the biggest game, and his brother, Tobi, will forever be at his side. 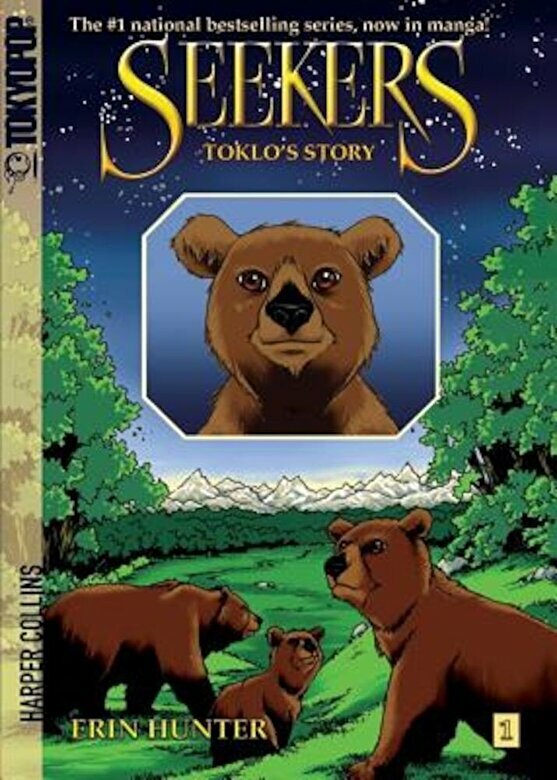 Other grizzlies may stalk the forest alone, but Toklo and Tobi will always have each other. Yet for now, they're too little to defend themselves, and when a terrifying grizzly demands they leave his territory--or else--they have no choice but to abandon the only home they've ever known. Will Toklo be able to help his family find a new home--or will he just get them into even greater trouble?